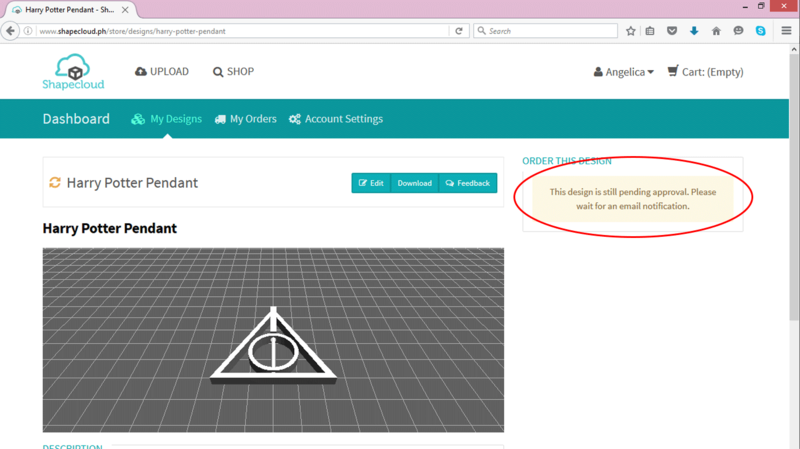 Here's a short blogpost to guide you through creating an account, uploading your first design, and having your first 3D print! 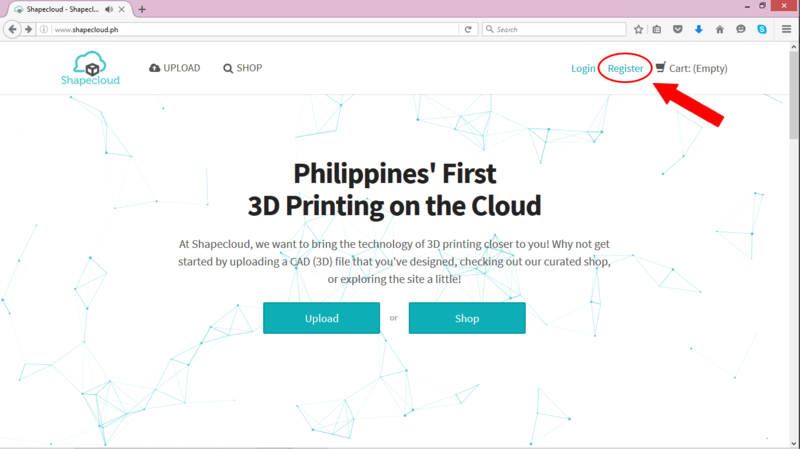 First, go to shapecloud.ph and register for a free account! 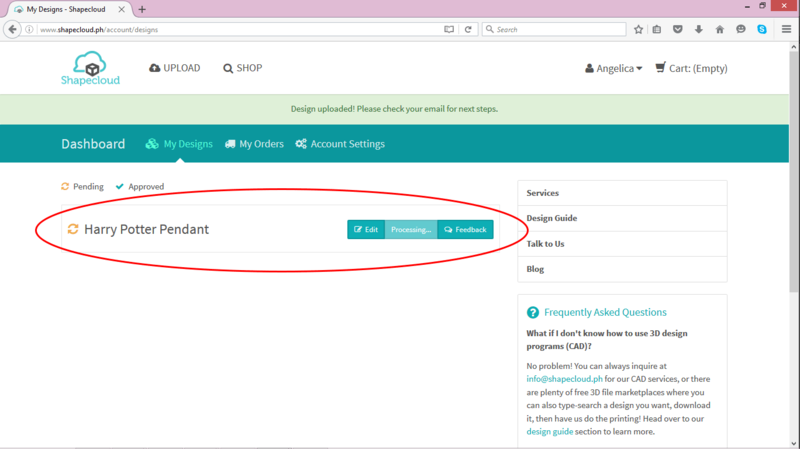 Type down the necessary details then click “Create” to continue. 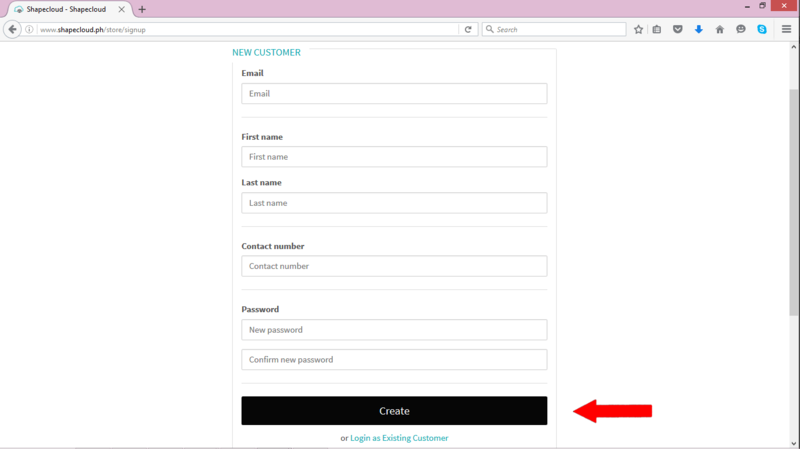 Don’t forget to confirm your account through an email you’ll receive! Here’s what your dashboard looks like! 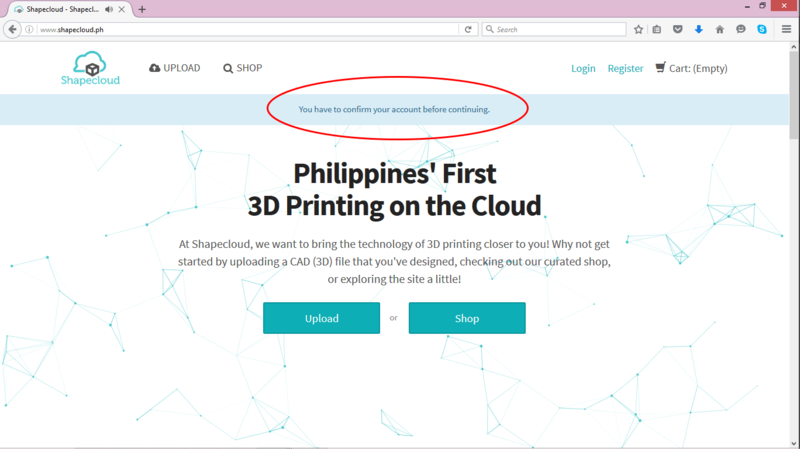 Upload your file through the “upload” link below. 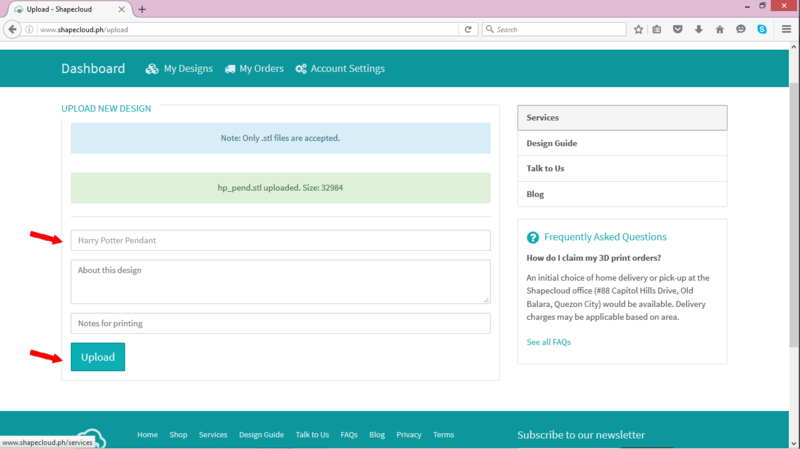 Here’s what it’s going to look like after you’ve uploaded your design. That’s it! 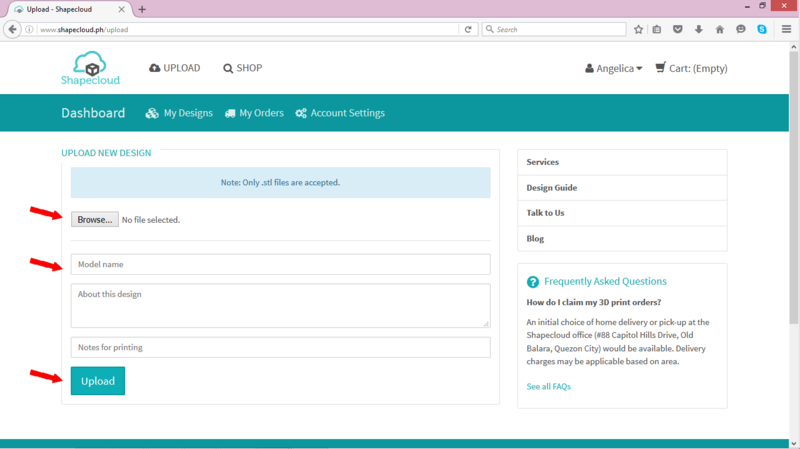 Wait for us to process your design and come back with a quotation. 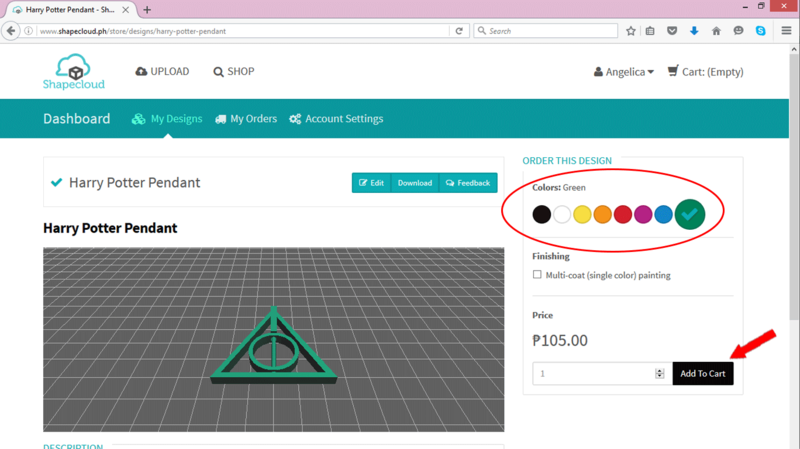 After we've approved the design and given a quotation, choose which color you want your model to be printed in, then add to your cart! 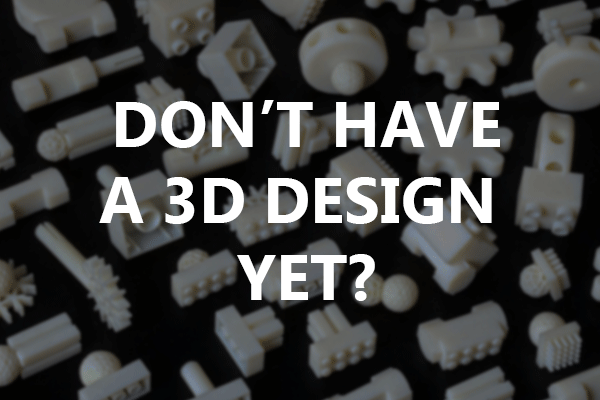 Don’t have a 3D file for what you want to print yet? 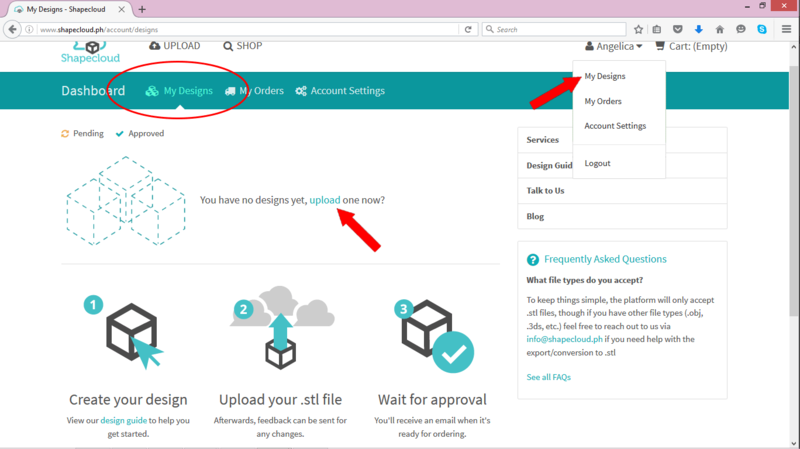 You might want to check out this blogpost we have on how to get a 3D file.